EasyCare Inc. is pleased to announce and welcome Brendan Coulter as Director of Sales. Brendan will be responsible for leading domestic and international B2B sales and service strategies as well as managing key account channels. 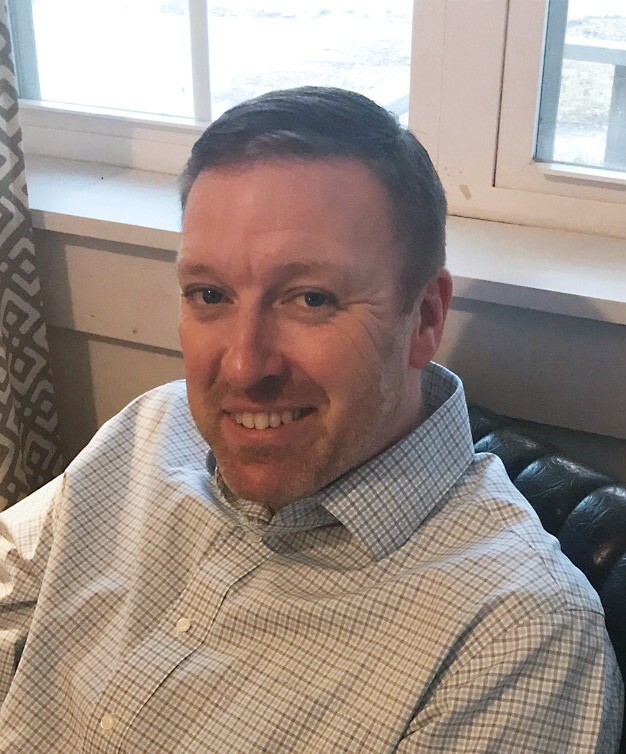 A graduate from Kansas State University with a degree in Agribusiness, Brendan comes to EasyCare with over 20 years of extensive sales experience. Prior to joining EasyCare, he worked for Bridgeport Marketing a manufacturer’s rep group selling products to farm and ranch stores, and hardware stores in the equine, ag, hardware, lawn/garden and power equipment categories. In addition, Brendan has a long retail track record, managing local and regional farm and ranch stores across the Midwest including BMB Pet Products (Rose America). Brendan’s love for horses began at an early age with “Patches” on a dude ranch in Durango, Colo. “I remember at the end of the week, they removed one of his shoes, painted it white, wrote his name on it and gave it to me. I still have that shoe somewhere. From then on, I was hooked on horses.” Later Brendan began taking hunter jumper lessons with his mother and competing in local shows. 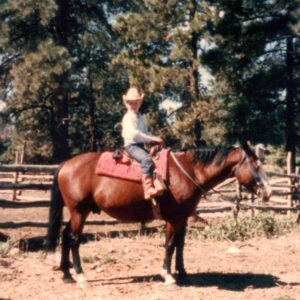 This led to his first horse Jason, a half quarter horse, half thoroughbred. As a teen, Brendan worked for a prominent Arabian trainer in Ohio as a groom during the summers. 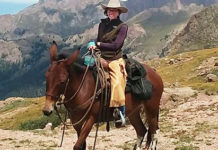 He eventually owned his own Arabian and remembers having some of the best times of his life traveling around the U.S. and Canada showing his mare and his half-Arabian Gelding. 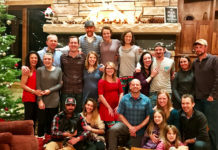 These days, Brendan is busy raising his three children, a new puppy and 4H wethers on his small Kansas ranch which will be the home base for his EasyCare responsibilities.